On this page are some of the products I use to maintain my family's hair's health. 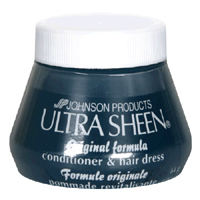 The items I use are mostly for African-American hair textures. The keys to getting healthy strong hair are conditioning, moistorizing, and protecting your hair. 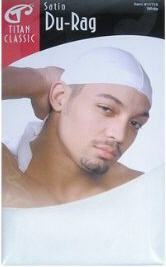 African-American hair can be dry and course. You need to condition this type of hair every time you wash. I have found that the Pantene line Relax and Natural are great products to keep my hair healthy and strong. Biofusion is a new product i have been using that is wonderful. It is light on the hair. Whether you want to wear your hair straight or curly this product is a great alternative to the Pantene line and more readily available. 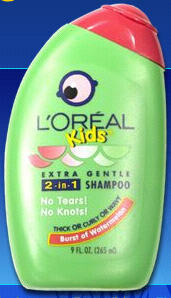 For the kids I used Loreal Kids products. The fragrence, and no tear formula please my kids, I loved the fact the product made their hair managable. Some believe as I do that you should not wash your hair every day. If you do wash your hair every day you need to condition the scalp and lubricate the hair. TCB and Ulta sheen are the products I was raised on. I especially like the TCB products because it help proctect your hair when applying heat. 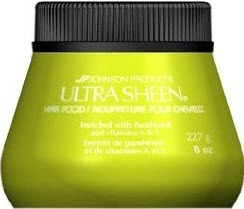 Jojoba Hair Oil - Ultra-Moisturizing. Promotes Growth. Prevents Loss. Adds Shine. Eliminates Dryness and Frizz. Light. 100% Natural Hair and Scalp Treatment. In this time of going natural, you may want to try products from Carol's Daugter. This company has an awesome selection of natural hair care products. When taking care of little girls hair you should use products that will not break the hair off. 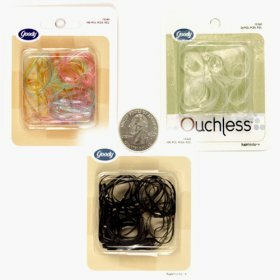 I try to stay away from the elastics that have metal clasps. 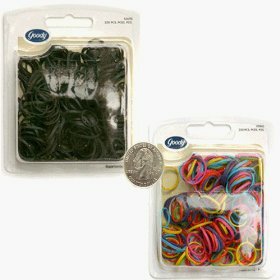 Instead of using rubber bands when doing pigtails I use the various elastic bands. 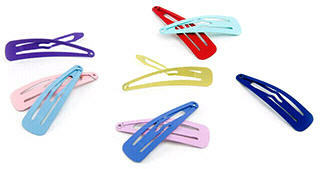 Because lot of ther products used in African-America hair are oil based, the rubber bands break down and become sticky. 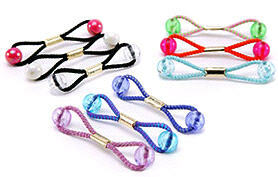 I use the rubberbands on the extensions to finish off the braid. 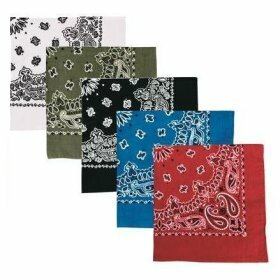 To help your styles last, tie your hair up in a bandana or silk scarf. Using silk pillow cases are a good idea if you don't have anything to tie your hair up. 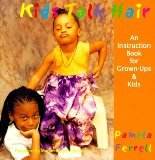 Here are some books and videos to learn how you can do cornrows. Copyright 2008-2009© - Cornrows and Pigtails. All rights reserved.